Closed except for private parties and events. Spring has finally arrived and with it, lots of animal babies! 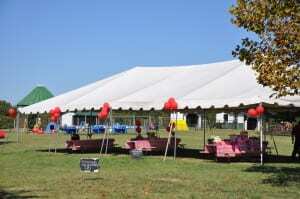 Our petting farm is always available to rent for special events such as holiday parties, family reunions and celebrations, company picnics, weddings, bridal showers, baby showers, birthday parties, etc. year-round. 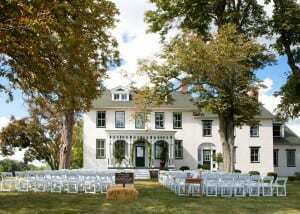 We can even include our Animal Barn for your private party. Our petting farm in Urbana, MD is conveniently located in south Frederick County. We are close to Montgomery County, Howard County, Baltimore City and County, Washington DC and northern Virginia. We are popular with families, seniors, scouts, homeschools and school field trips and daycare/preschools too! 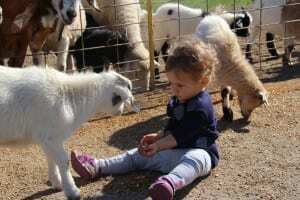 Green Meadows Petting Farm offers a birthday party package for everyone! Available year-round at Urbana/Frederick MD location.